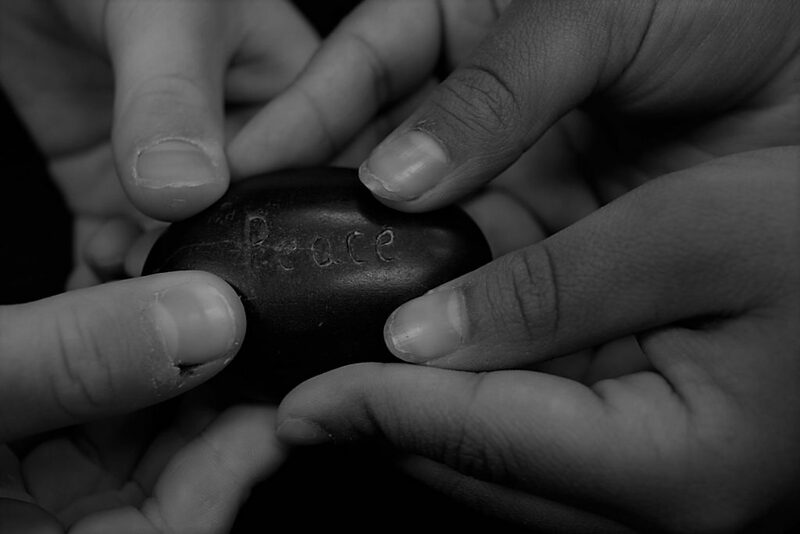 Montessori Peace Education is an integral component of the Montessori philosophy and Dearcroft curriculum. The essentials for peace education are inherent in every level of the Montessori program and practiced daily in all of our classrooms. It begins in the Toddler and Casa levels by modeling grace and courtesy and teaching respect and acceptance for all, through to programs such as Montessori Model United Nations at the Junior High level. Dr. Maria Montessori believed “education was the most powerful and universal way through which to reconstruct society; a way to transition from war to peace”. Dr. Montessori was nominated six times for the Nobel Peace Prize. She designed powerful concepts in the curriculum aimed at fostering an understanding of the commonalities of the human experience in hopes of establishing lasting world peace.